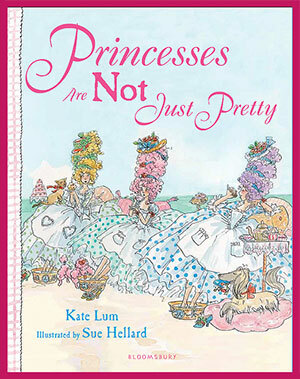 Find out in this fabulously funny story about three delightfully different princesses! 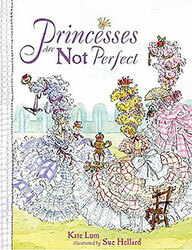 The "Princess" series is about three imperfect but good-hearted Princesses. They run their own Princessdom by the sea, figuring it out as they go. 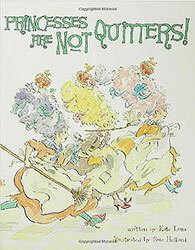 Hilarious illustrations (and excellent hairstyles) by Sue Hellard. 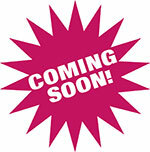 Watch for the third book in this series, coming soon! "What! 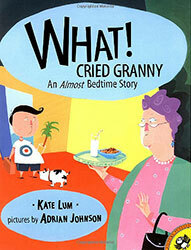 Cried Granny" is for every child who resists bedtime, and every adult who makes it happen anyway. Brilliant illustrations by Adrian Johnson. 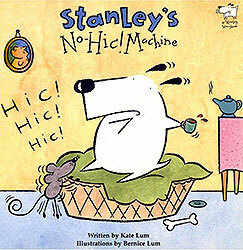 "Stanley's No-Hic Machine" is the fourth in Bernice Lum's series about Stanley, the wonderfully capable dog. All pictures by the wonderfully capable Bernice Lum.